Laser launches Activity monitors under new brand. Laser will introduce an adult and kids activity tracker under a new sub-brand, V-Fitness, for an RRP of $69.95 and $29.95, respectively. The number of smartwatches sold in Australia has grown 80% over the past year and 15% of Australian smartphone users now use wearable technology. Laser managing director, Chris Lau said, “As the wearables category continues to grow, our new V-Fitness activity monitor fills a critical need in the market by providing features previously only seen in higher end products at a competitive price point. 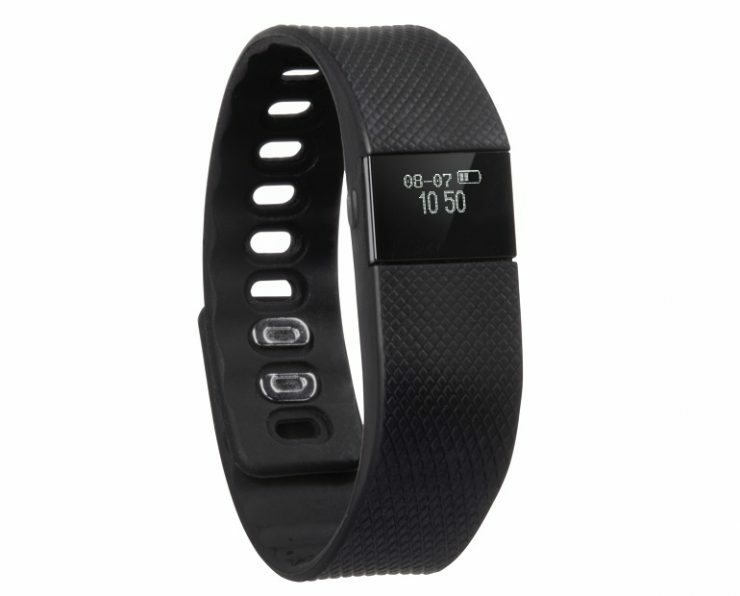 The V-Fitness adult activity monitor tracks steps, distance travelled and calories burnt, while monitoring heart rate and sleep. Slim in size with a big screen that displays tracked activity, time and quick view of smartphone messages and alerts. Packaged with a black and red interchangeable silicon band, the adult activity monitor is IPX7 water-resistant and scratch-resistant, offers up to seven days of run time and is recharged via the included USB charger. The V-Fitness kids activity monitor is slim, discreet and easy to fasten on the wrist. It also tracks steps, distance travelled, calories burnt and tells the time. The interchangeable wrist-band made of soft silicon with black, red and blue colour options. It features up to seven days of battery life.